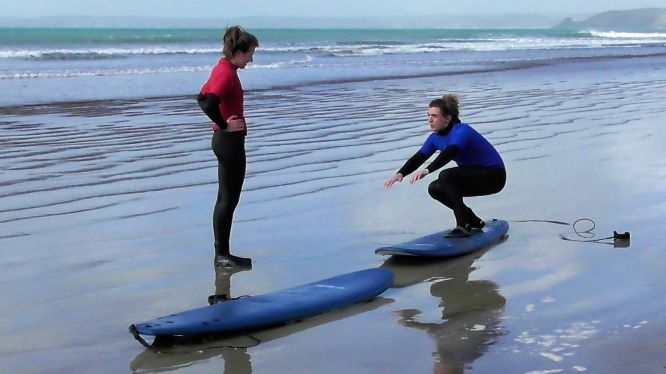 Beginner, Improver, Intermediate & Performance coaching is available. Get in touch or book your course online today. 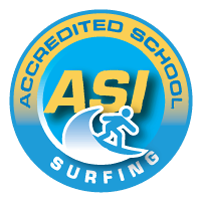 ASI Levels 1 & 2 Instructor courses via academyofsurfing.com. Follow the link to book online. 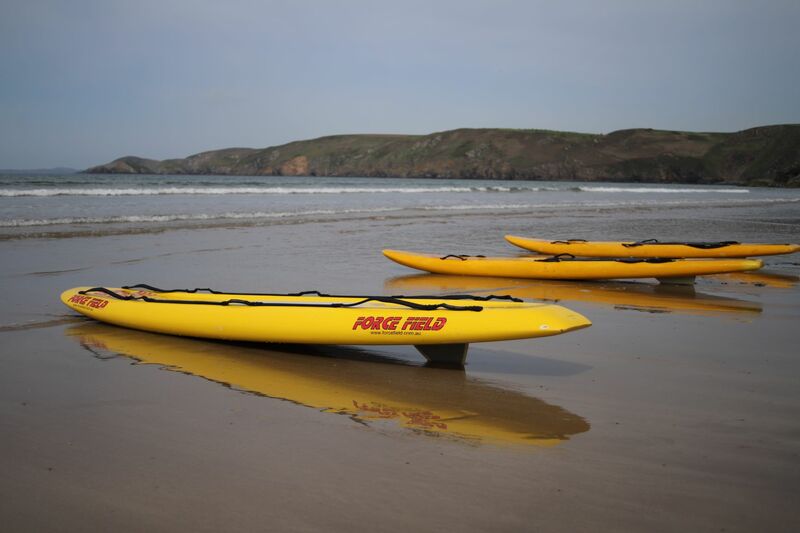 SLSGB Beach lifeguard, SLSGB Surf coach safety rescue, & SLSGB Basic and Aquatic 1st Aid. Get in touch or book your course online today. 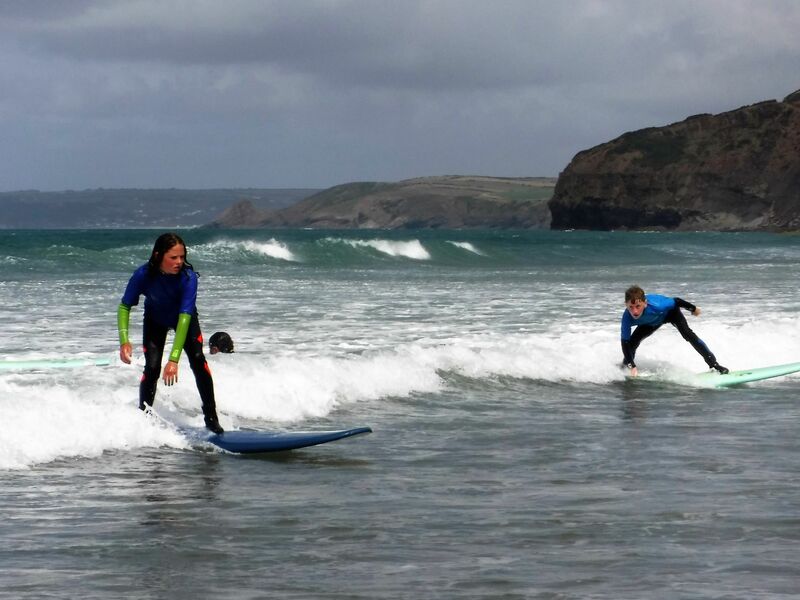 Blue Flag surfing beaches anywhere in the UK…So whether it’s 1ft or 6ft, come and join us! 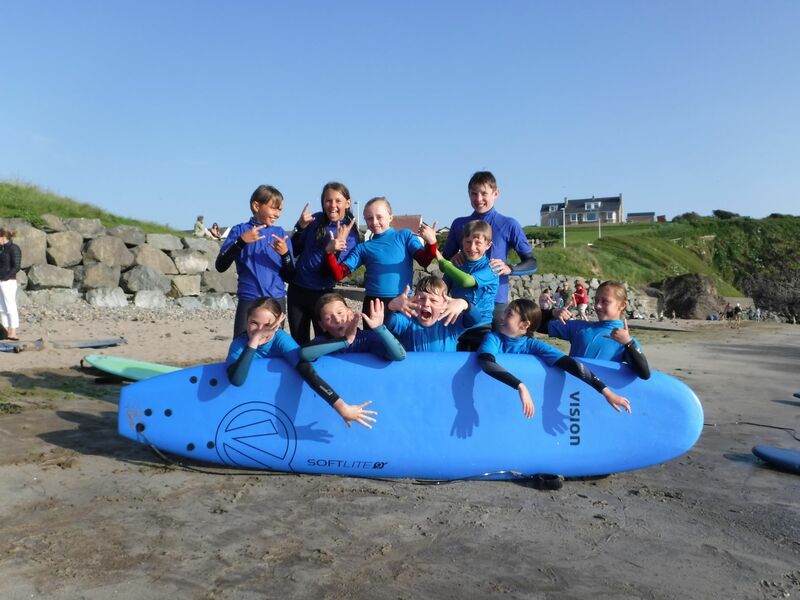 Whether you want to learn the basics of surfing and beach safety, or improve your existing skills, we can teach you some vital surfer’s knowledge to keep yourself and others having a good time. 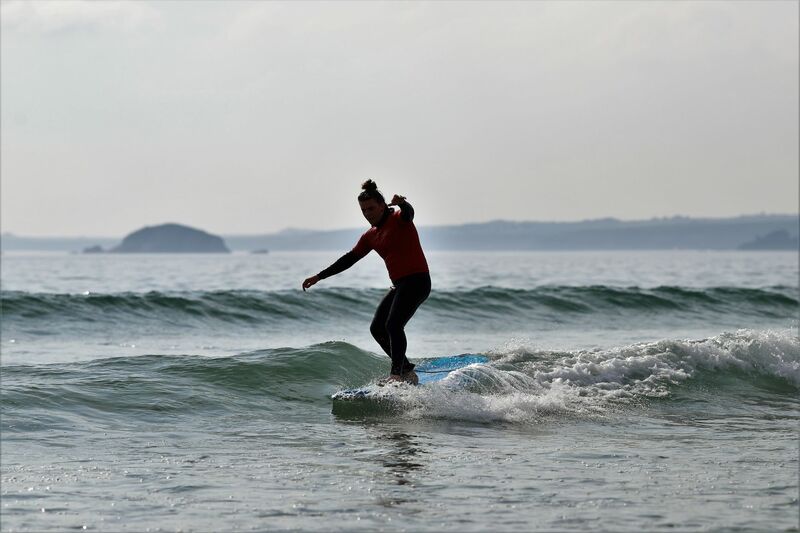 ASI Level 1 & 2 Instructor Courses delivered by Phil Sadler of Pembrokeshire Surf School – Choose your date and book online via the Academy of Surfing Instructor’s website. 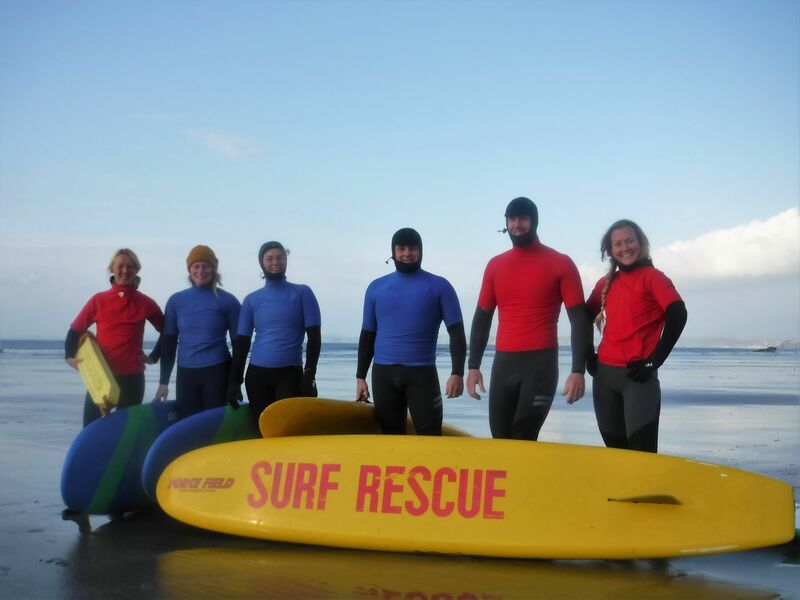 Professional safety and rescue qualifications enable you to work on beaches in the UK or abroad as a beach lifeguard or to provide the 1st aid and water rescue requirements to validate your surf instructor qualification.